Ah, spring is in the air! (Apparently, it smells like jasmine and crawfish boils.) We couldn’t wait for springtime to arrive, but like clockwork, as soon as Daylight Savings jumps forward, our already packed schedules launch into overdrive. Maybe you managed to cook more while cozily hibernating indoors this winter, but the first thing to be overlooked when the days grow busier: proper weeknight meals. Fortunately, that doesn’t have to be the case. In addition to offering posh dinner party menus and festive cooking classes, several of our talented Houston chefs provide meal planning assistance. 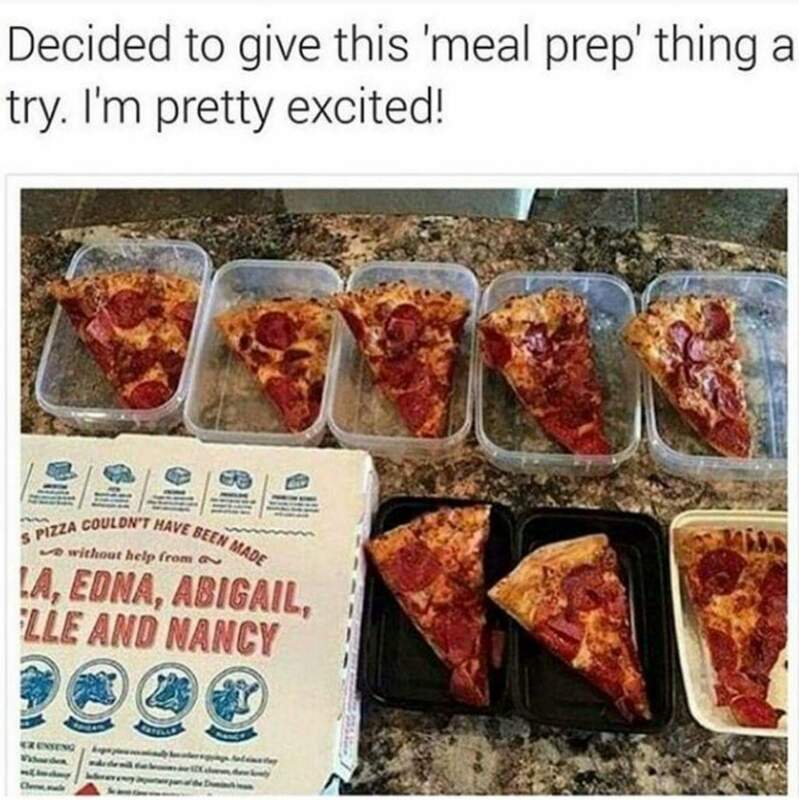 Meal planning to most translates to spending hours on Sunday night (aka your “free time”) making giant batches of one or two things to eat all week. And to be sure, that can be a timesaver. However, actually eating that same dish night after night? It can get old quick. The danger of peering into your fridge to find nothing calling your name? Yup, you dial in pizza. With a side of regret. And that sure wasn’t the plan. Instead, forgo the all-day production and week of ho-hum meals. Skip the drive-thru line, greasy delivery options and sad frozen dinners. It’s time to enlist a Cookery chef. Jump over to browse our menus on the site for a package that fits your needs and tastes. Schedule a date for our chef to come cook. Place your order. Boom, you’re done. For complete dinner support, Chef Thelma has curated incredible five-day menus. That means every night of the week, you get to come home to a different, chef-prepared meal, from Mediterranean seabass on Monday and beef stroganoff Tuesday, to shrimp fried rice, chicken cacciatore and pasta al forno with mushroom ragù. And all you had to do was answer the door. Just need a few days covered to lighten your load? No problem. Chef Ellen has created menu plans to cover three meals, each well-balanced and prepared with fresh ingredients. Like the sound of sitting down to scratch-made meatloaf with smashed baked potato casserole and roasted broccoli, made in your own kitchen… by someone else? How ‘bout crossing hours of shopping, chopping, cooking and cleaning off your list? Pretty good, right? Rest easy. You’re in the right place.